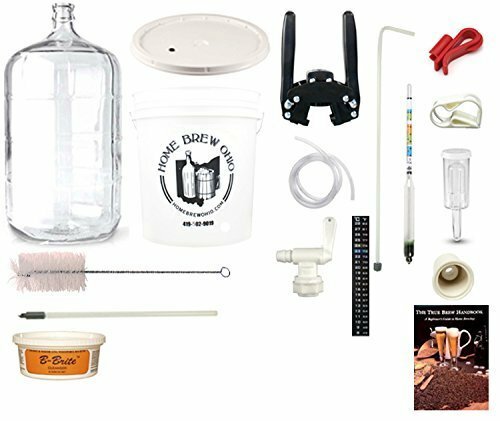 The K6 Beer Equipment kit includes all the conveniences you get with the K3 kit, like an automatic pump-style siphon, an adhesive thermometer for the primary fermenter, and a full 27-page beginner's guide. But the K6 has a 7.8 gallon bucket and a 6 gallon glass carboy (contrast two, 6.5 gallon buckets in the K3). 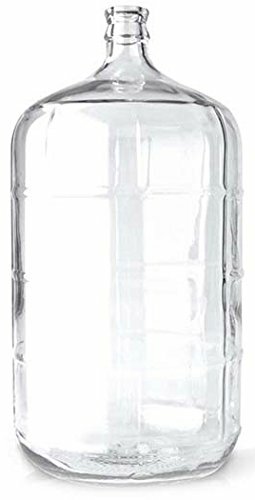 The 6 gallon glass carboy is good for secondary fermentations, but is big enough to house primary fermentation of a standard 5 gallon batch. 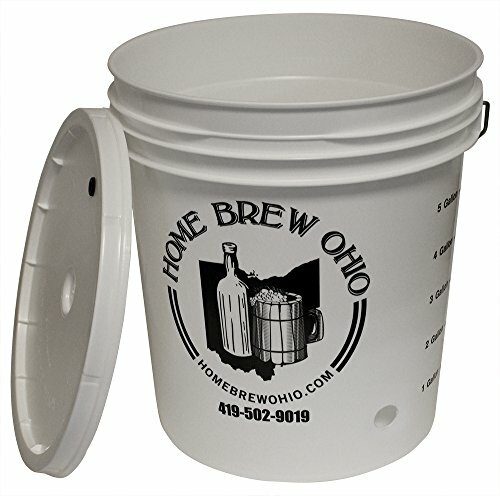 The 7.8 gallon bucket is perfect for bottling, and is also a great choice for primary fermentation. Moreover, with these larger-capacity containers, it's possible to brew up to 6 gallons in a single batch. 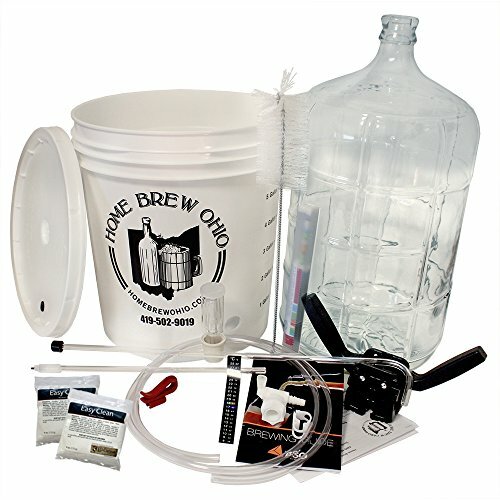 The K6 Beer Equipment Kit includes, 7.8 Gallon Bucket with Drilled & Grommeted Lid, 6 Gallon Glass Carboy with Rubber Stopper, 3-Piece Airlock (for Fermenting Bucket), Adhesive Thermometer (for Fermenting Bucket), Automatic Pump-style Siphon with 5' of flexible tubing, Dual Function Bottle Filler (?? 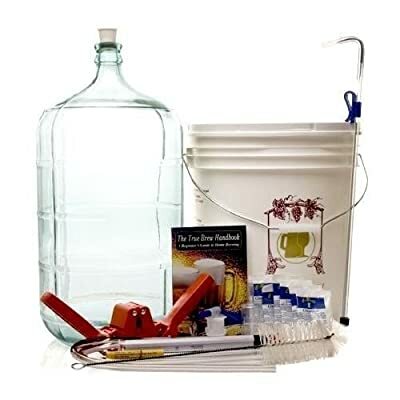 OD), Bottling Spigot with Bottle-fit Spout, Glass, Triple Scale Hydrometer, Twin-lever Capper, Beer Bottle Brush, 8 oz of B-BRITE Cleanser, HandCraft Brewing Guide, Beer Equipment Kit Instructions.